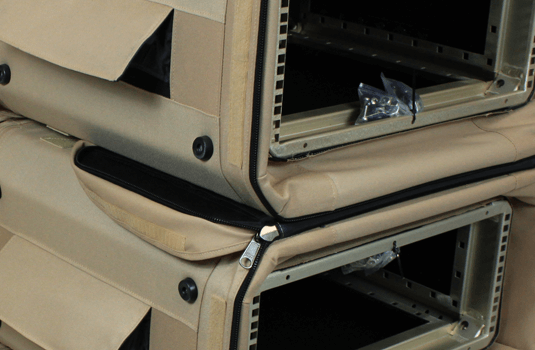 RackBag is constructed with a rigid wood shell to give adequate protection to racked equipment. Equipment fixing screws are included with every RackBag. The outside is fully padded to maintain the look of a bag and reduce knocks and bumps to shins. Both lids are fully zipped for easy equipment access from front and rear. 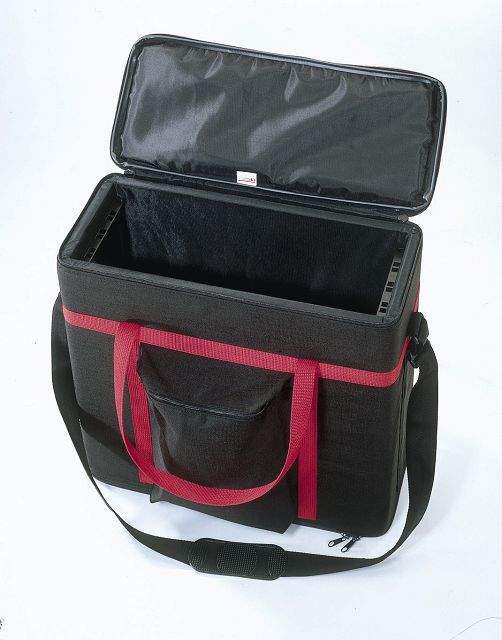 Hi-strain grips and adjustable shoulder strap with non-slip pad, enables RackBag to be either hand-carried – or conveniently shoulder carried if contents are heavier. 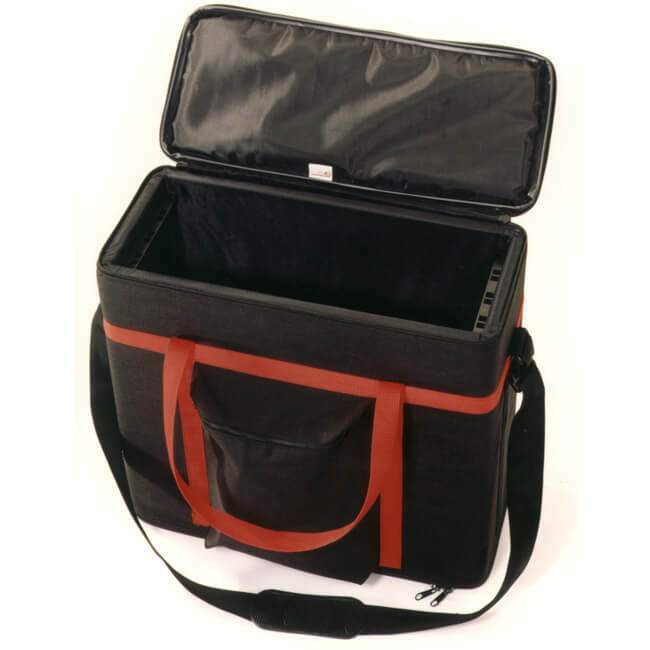 Cables, manuals and accessories can be stored in the external zipped pouch.Includes address label holder. CP RackBag is a user friendly 19-inch Rack, combining the benefits of a rigid rack case with the user friendly quality of a padded bag. RackBags are stylish, lightweight and splash resistant. Complete with two zipped ends for easy access and featuring high strain webbing hand strips, adjustable shoulder strap with non-slip pad and external zipped pouch for cables and manuals. Rack fixings on the front and rear with rack to rack depth of 420mm and complete with panel fixing screws in 2,3,4 and 5U heights. 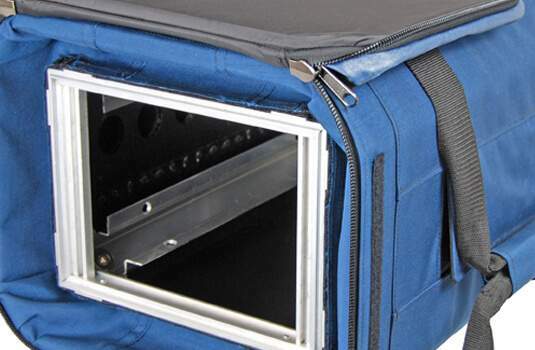 RackBag is the ideal solution for portability of 19-inch electronics equipment.